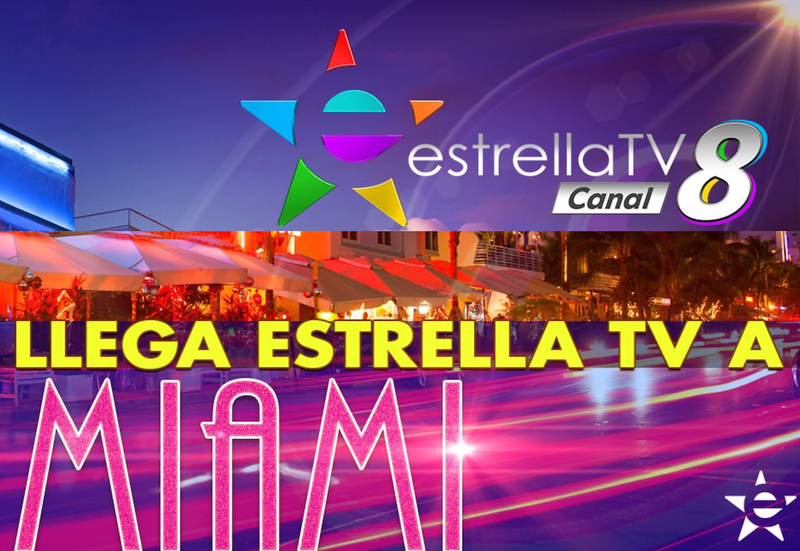 Starting at midnight, Miami station WGEN officially starts broadcasting Estrella TV programming. 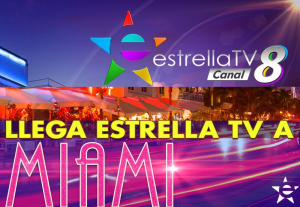 The station, bought in January by LBI Media for $11 million, was scheduled to begin airing Estrella TV on March 1. Company execs say that date was a soft launch for tech purposes. 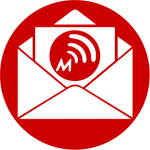 The station won’t have a local newscast for the time being. 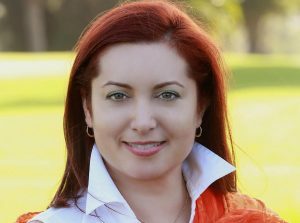 WGEN, which has been an independent station and a MundoFox and Azteca América affiliate, previously aired local news produced by Caracol productions for Azteca.